Shadow and sun – the age of baroque indulged in contrasts, be it effective ruptures and changes of affetti in music or lively illuminated scenes in the visual arts. Corresponding to this principle of contrasts the ensemble Ombre et Soleil combines the soft sound of the traverso and the viola da gamba with the brilliant tone of the baroque violin, the harpsichord and the baroque mandoline – thus the shadow and the sun – thereby achieving a dynamical musical entity. The musicians met while studying Early Music at the Universität der Künste Berlin and the Haute Ecole de Musique de Genève. Yet the foundation of the ensemble was decided upon at a master-course at the inspiring Italian town of Urbino in summer 2009. 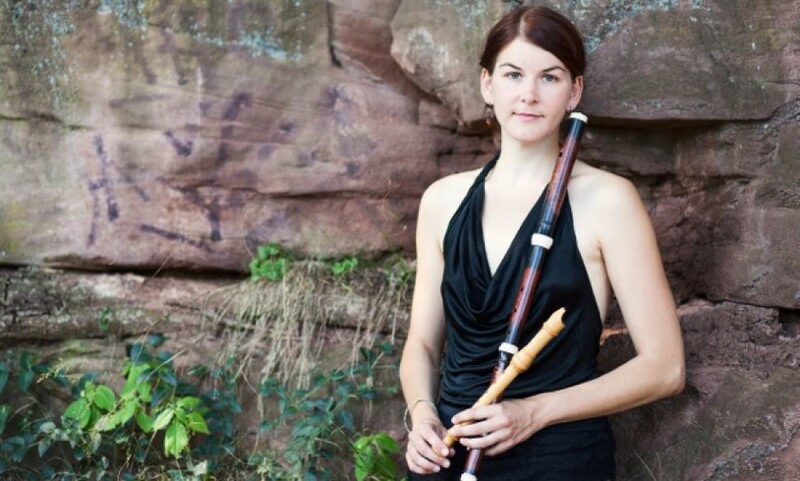 After several years of playing together as students in the class of professor Gabriel Garrido at the Geneva music conservatory this recorder consort was founded 2015 and since then could convince the audience of the smooth clarity of their joint sound. The four musicians perform unadorned homophonic pieces as well as virtuoso divisions creating a homogeneous and colourful sound experience inspired by their individual personalities. After several journeys to Northern Bolivia, visits to the former Jesuit missions and intense work with the musicians who watch over the Jesuit heritage, we strive to bring back this wonderful repertoire of Early Music to the Old World, combining Baroque compositions with traditional tunes. Founded in 2013 by the young flutist Ivan Denes, the Ensmble Le Pli is an open project of musicians and artists discovering new forms of staging and different sounds with the help of extended instruments and technical equipement, space and time. Our love of the traverso and our interest in the Renaissance music brought us together to explore the European literature of the 16th century. Our aim is to put new life in the delicate beauty of this instrument always trying to come close to a historical performance practise.